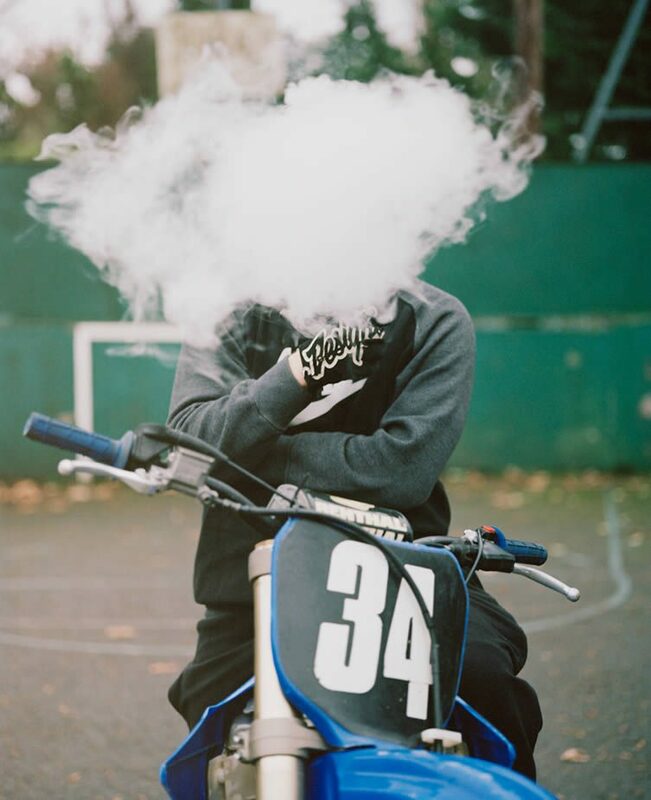 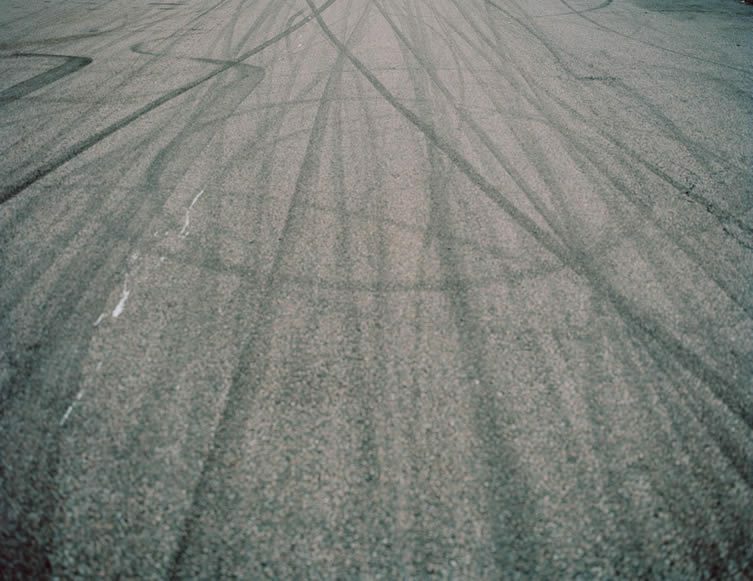 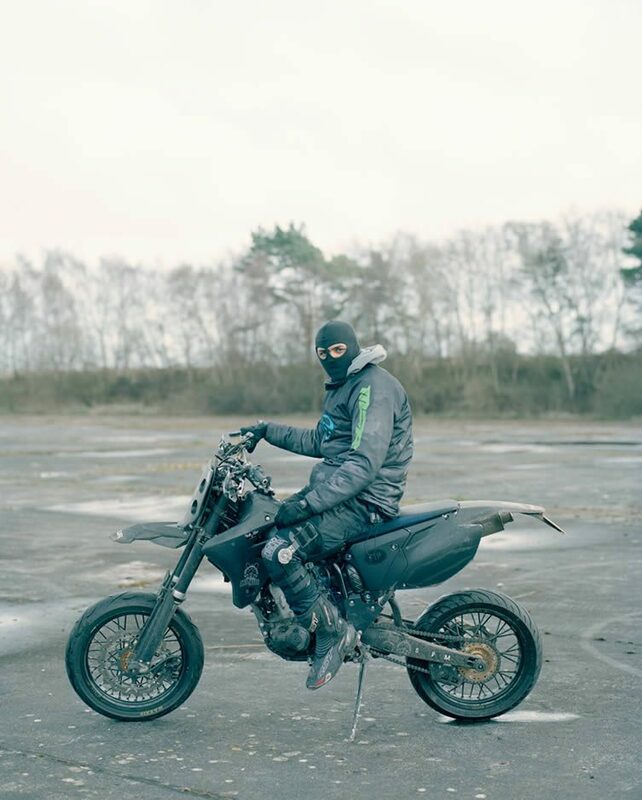 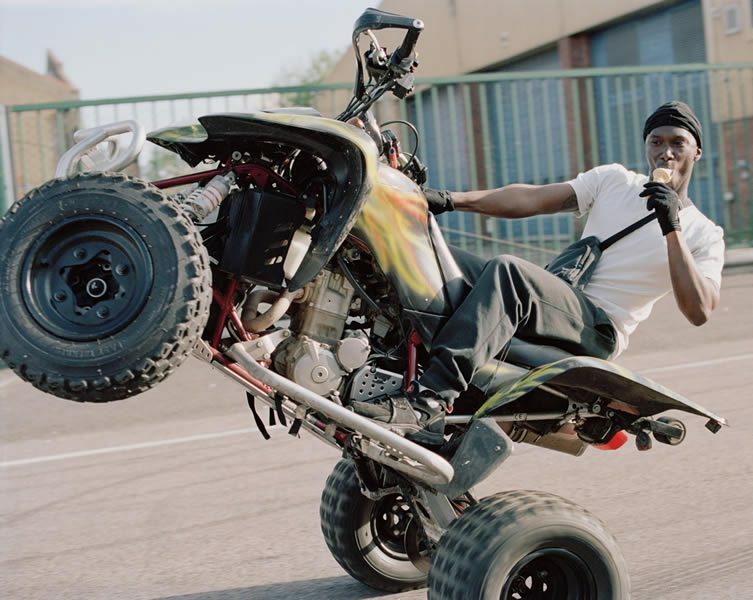 London-based fine art and commercial photographer, Spencer Murphy, explores the subculture of the capital’s dirt bikers in a new Hoxton Mini Press publication — capturing thrill-seeking riders who pull stunts on dirt bikes, quads, and mopeds; tearing up tarmac of the city’s streets and industrial estates. 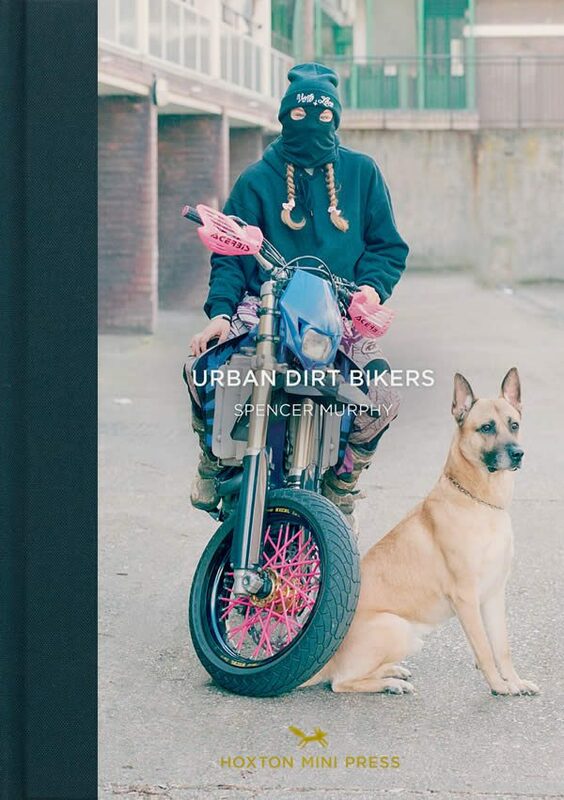 Accurately entitled Urban Dirt Bikers, Murphy’s is the fourth book in the art publisher’s excellent Tales from the City series, and features portraits that capture the style and attitude of a growing underground movement that is life or death to its skilful devotees; all accompanied by a selection of insightful quotes from the riders themselves. 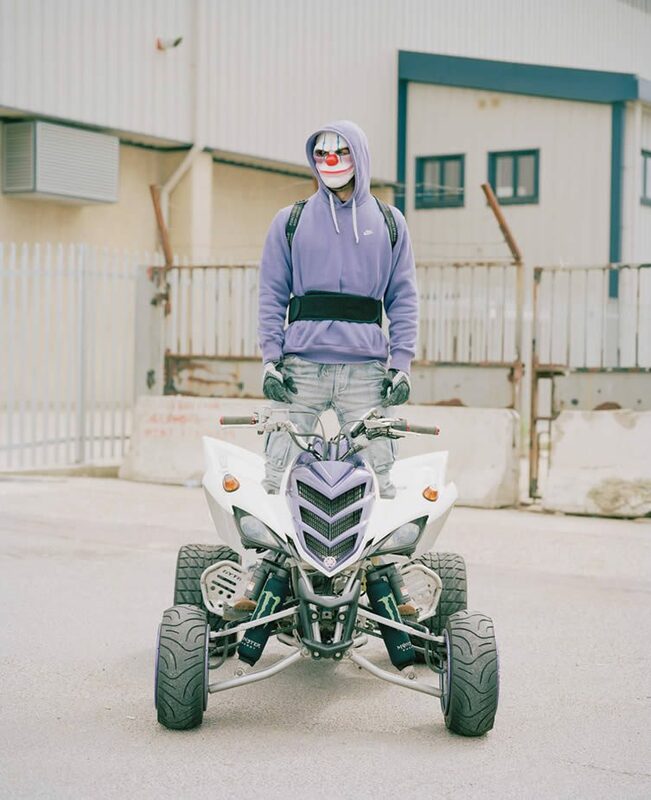 Whether it’s thrashing around disused airstrips and industrial estates, or gathering for secret ‘ride-outs’, London’s urban bikers are a community in the truest sense, a faction of boundary-pushing radicals united by a passion and a way of life that an often hostile public sometimes fail to appreciate; the rush-hungry kids quickly dismissed as thugs or freaks. 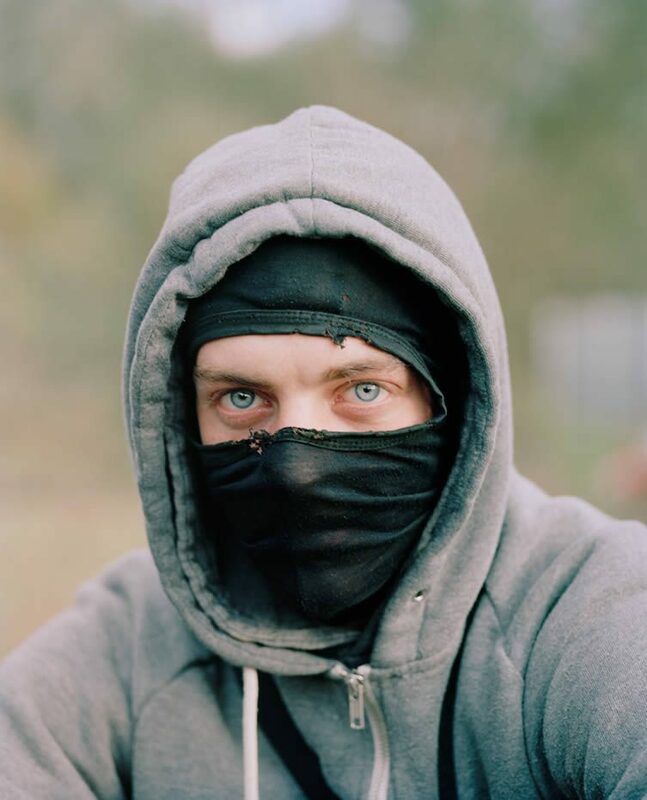 Noted for his affiliation to outsider cultures, the lifestyle of London’s marginalised rebels has been captured frankly and free from prejudice by Spencer Murphy. 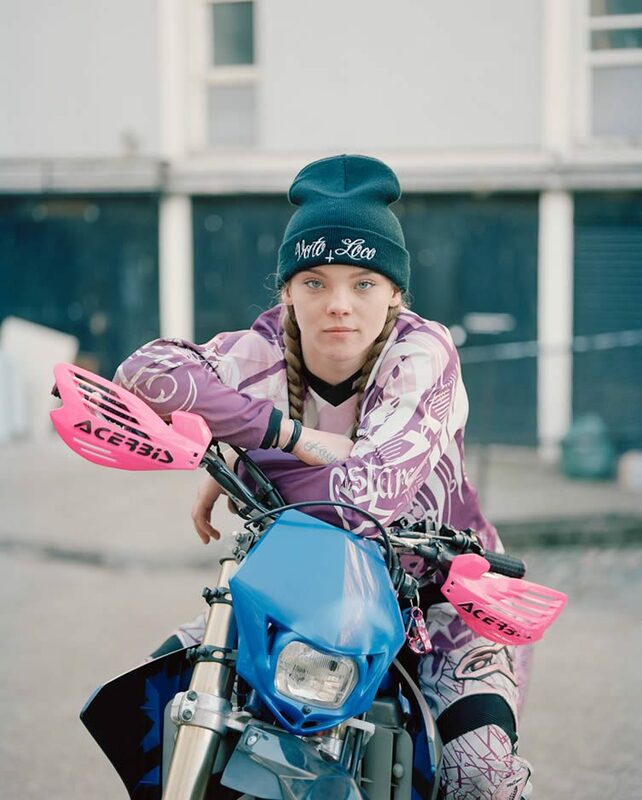 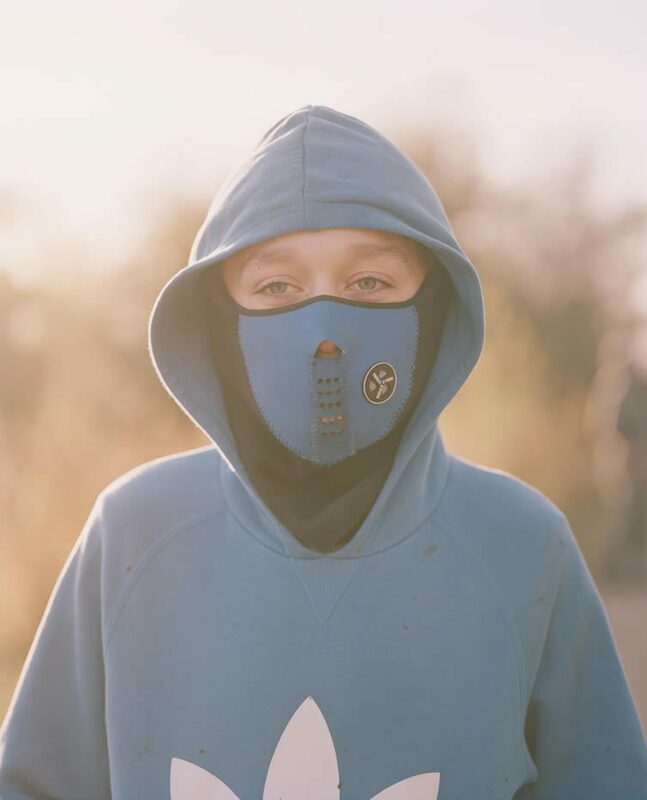 Urban Dirt Bikers, by the National Portrait Gallery’s Taylor Wessing Portrait Prize winner, is available now in the shape of a 128-page hardback; a collector’s edition with limited edition print also available from Hoxton Mini Press.